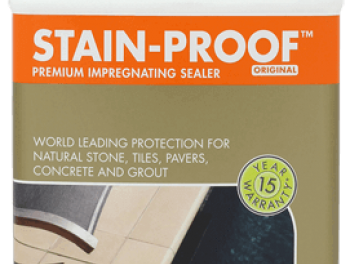 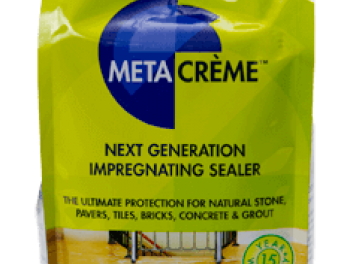 protect your tile or natural stone floor for up to 15 years with our comprehensive range of tile and natural stone sealing products. 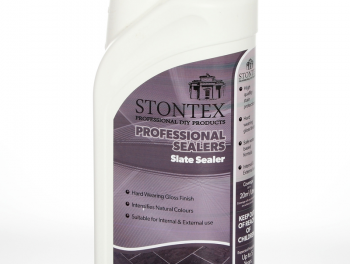 Buy Dry Treat Stone Sealing Products- the best stone sealing product on the market today. 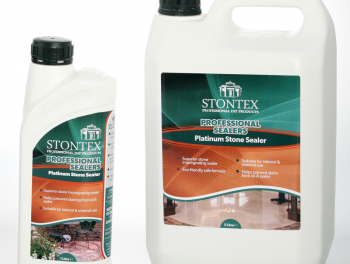 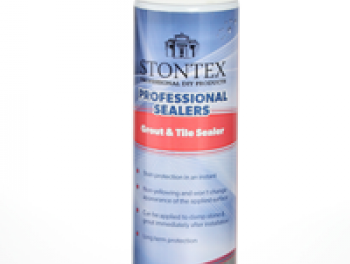 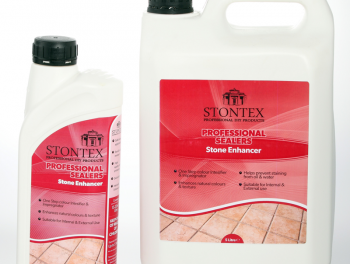 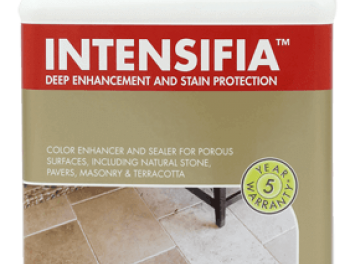 We also offer Teracotta Sealers, Slate Sealers and a wide range of other tile and stone sealing products.